Earth Faerie Momma: Why Is Elder Care So Important? Why Is Elder Care So Important? If someone close to you is getting a lot older and you have noticed that this person needs a lot of extra help, you may do what you can when you can. However, if you have a lot going on in your own life and you cannot leave your job to provide 24-hour care to your elderly loved one, you should focus on finding out more about elder care assistance that is available for aging individuals. If you are not around during the day or are unable to provide any care to your aging relative at night, you could have a caregiver visit your loved one’s home at specific times, staying with him or her for a set number of hours to provide different types of care. The caregivers can complete a lot of tasks that the elderly tend to need help with the most while giving you more peace of mind because you know that your loved one is in the best hands possible. The elderly care that is provided to clients easily allows them to remain more independent as they continue to receive help with some of the most important tasks. While the exact types of tasks will vary based on what your loved one needs help with the most, the caregivers can wash dishes, prepare meals throughout the day, help with cleaning, and even get your loved one dressed. If the aging individual needs someone to go with him or her to appointments and to other places outside, such as the grocery store, the caregiver can accompany him or her. 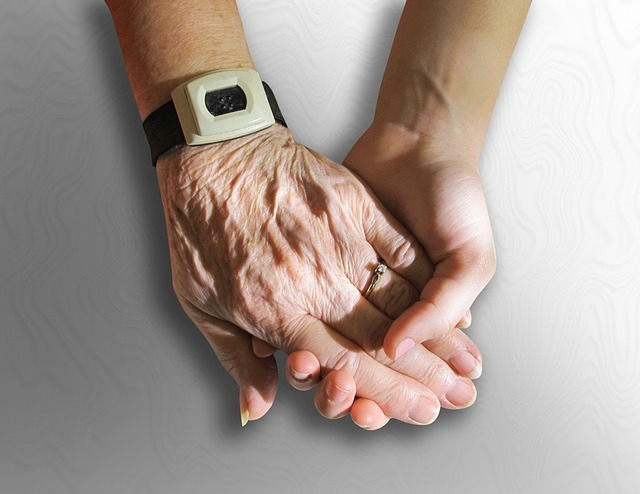 The assistance that is provided by a caregiver can make all the difference for your loved one and your family. If you cannot provide constant care but you know that your loved one needs some extra help, you can start checking out the types of assistance programs that are offered to the elderly.